We want you to play Trine with us; the wizard, the thief, and the knight reunited once again to fight together to solve puzzles and save the kingdom from ultimate evil. Impulsedriven.com wants to help with that whole quest thing. 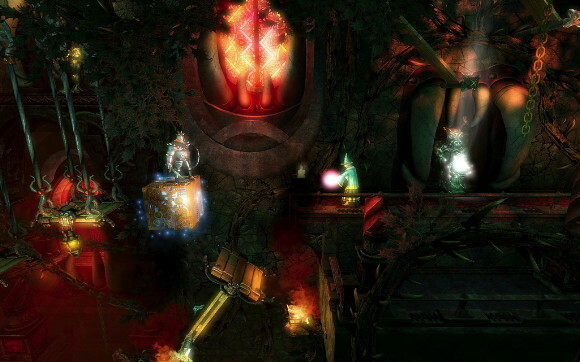 This weekend, they've listed Trine at $9.99 - half-off the original price tag. For a great co-op title, what are you waiting for? Get it now.